In a clever study, secret shoppers called primary care offices in an attempt to make a new patient appointment. 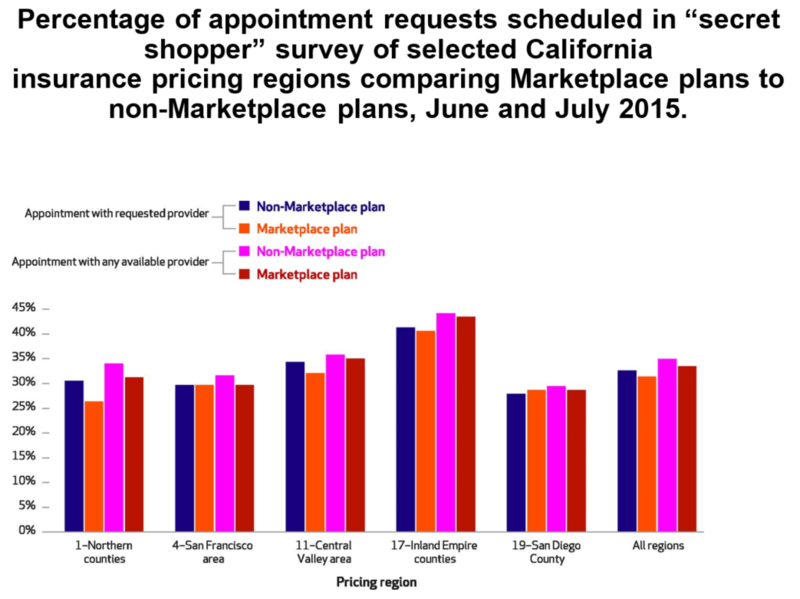 People with Obamacare insurance, or “marketplace plans” in the below figure, had a hard time finding appointments. But so did people with traditional insurance. 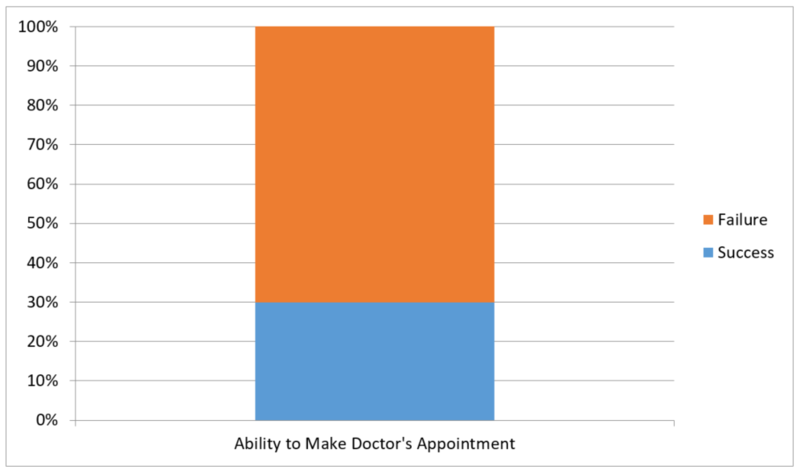 That’s right – only 30% of people were able to make a doctor’s appointment. 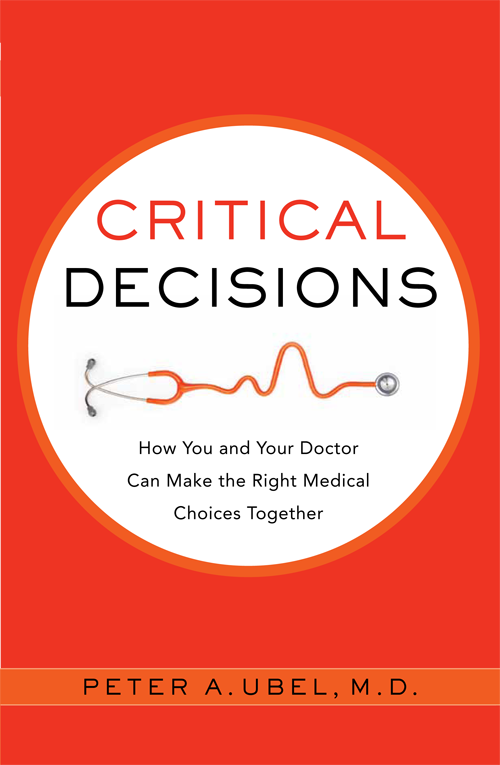 This entry was posted in Uncategorized and tagged health insurance, health policy, Obamacare. Bookmark the permalink.